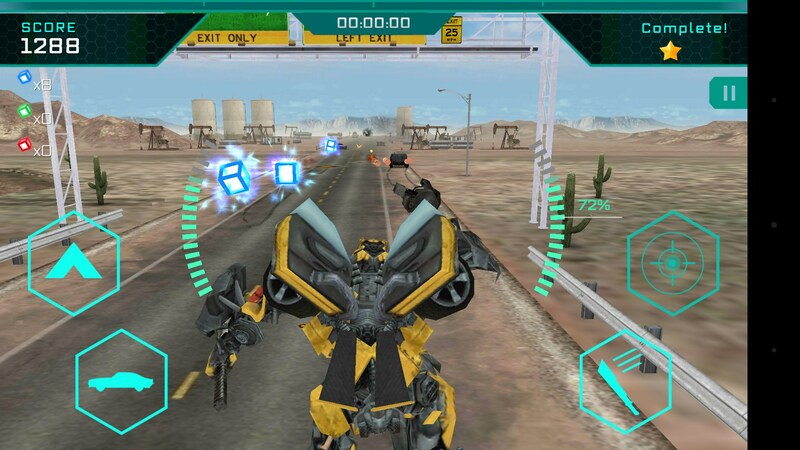 TRANSFORMERS AGE OF EXTINCTION – Games for Android 2018 – Free download. 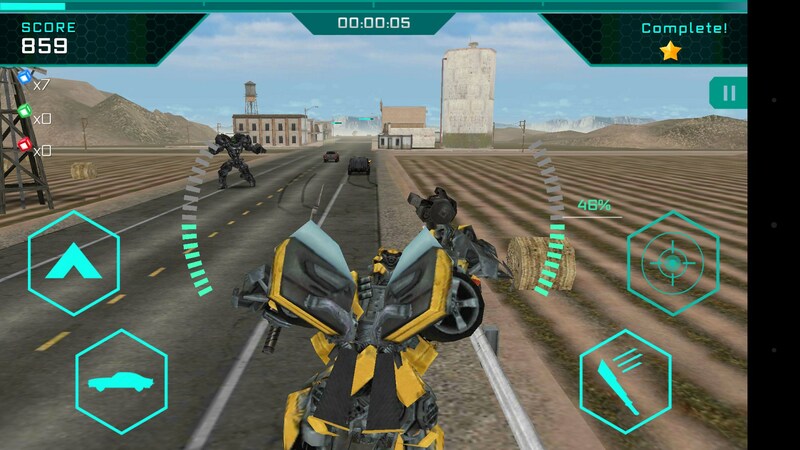 TRANSFORMERS AGE OF EXTINCTION – A mediocre endless runner broken up into bite-sized chunks. 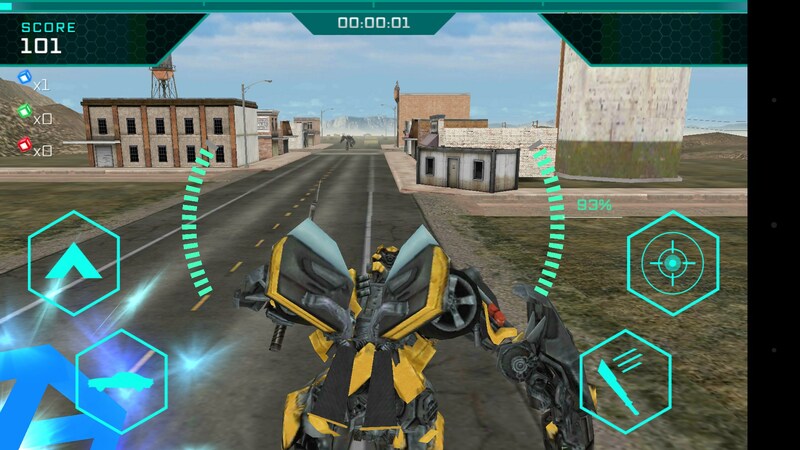 Transformers Age of Extinction for Android is like an endless runner that was cut up into bite sized portions, and given pointless objectives to keep you playing. The content is slightly interesting because it’s based on popular characters from The Transformers. The combat system in the game is relatively basic, and it’s not very well thought out. 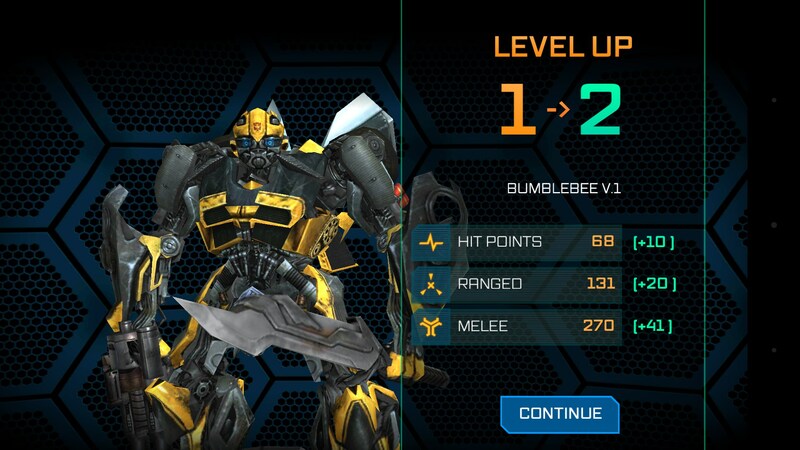 You’ve got a ranged attack, melee attack, a jump, and a transform button. 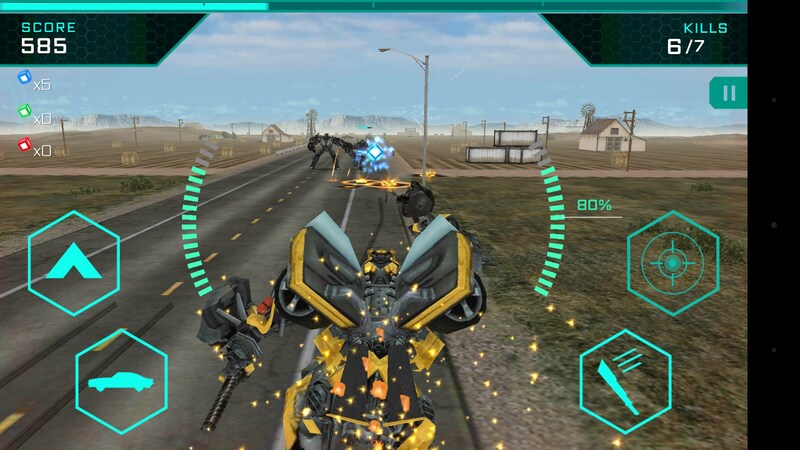 You move your avatar with tilt controls, which is already bad enough. Enemies come towards you and attack you straight forward, so it’s one of those things where you’ve got to take damage to dish it. Every level is pretty much the same, though. Go in, kill x amount of enemies, don’t die. Then they want you to replay it so you can get datacrons, or beat the high score, etc. None of it is very enticing. Playing through the levels nets you some currency and XP, which can be used to upgrade your character and buy new characters. Much like similar games, this one uses a limited resource system to dictate when you can play. 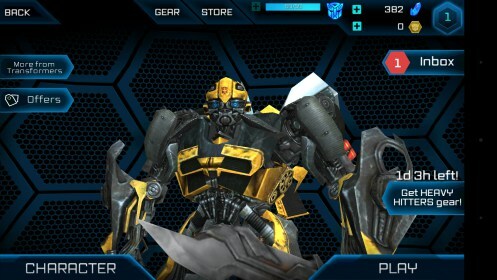 The unlockable content is really the only reason to play the game, because the gameplay itself is pretty uninteresting, though it’s cool to play as all the different Transformers. Transformers Age of Extinction has some cool movie tie-ins, but plays like another dreadful movie-licensed property. The gameplay is shallow and leaves a lot to be desired. 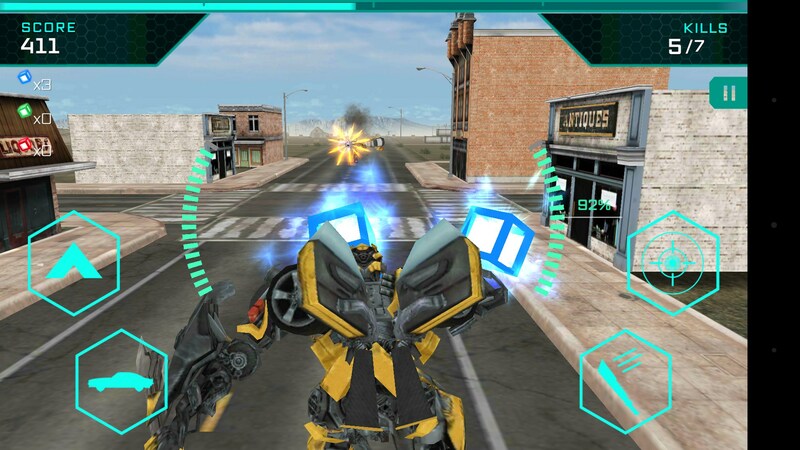 But if you are really interested in Transformers, then getting to play as all of them could be fun. A reflex game based on -- wait for it -- you guessed it! Speed.